 wheel alignment Archives - AutoNetTV Media, Inc.
C. Robert Kidder will be the new Chairman of Chrysler Group LLC. read more Chrysler management is being realigned. How about your wheel alignment?